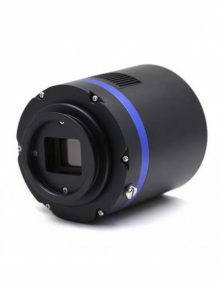 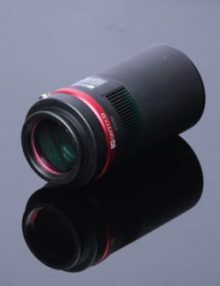 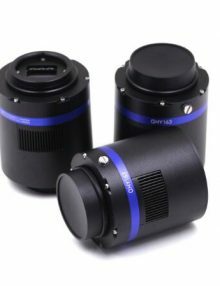 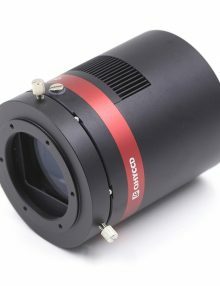 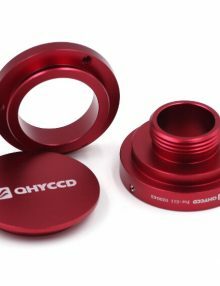 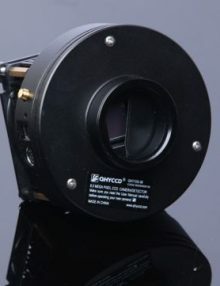 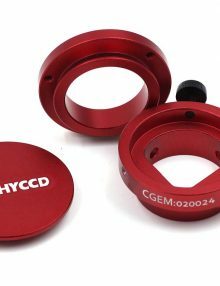 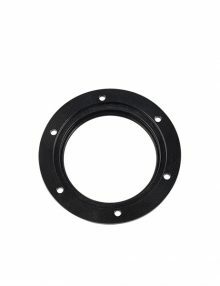 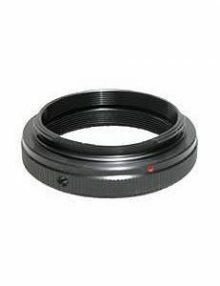 QHY M54 Canon lens adapter 020071 for QHYCCD COLDMOS cameras. 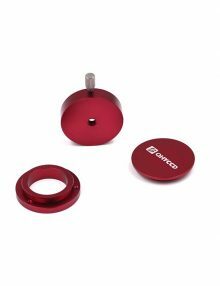 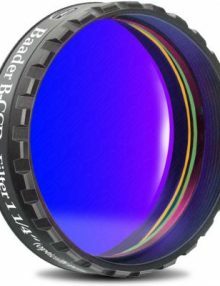 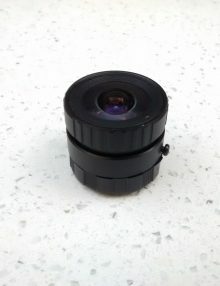 10mm M54 Canon lens adapter for QHY cameras and accessories. 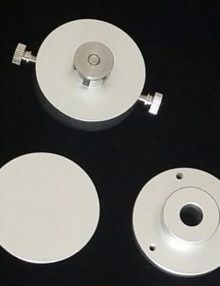 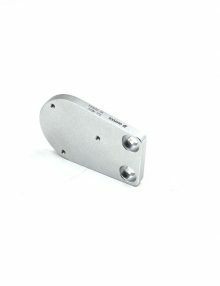 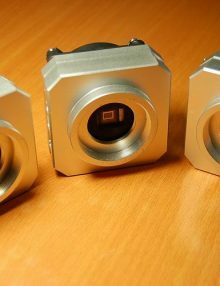 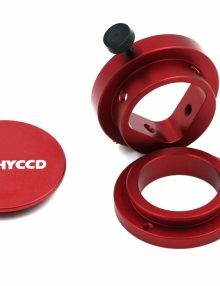 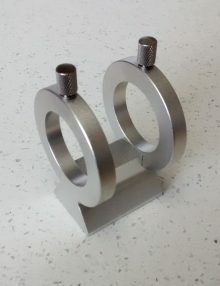 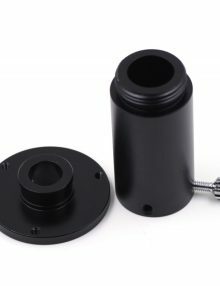 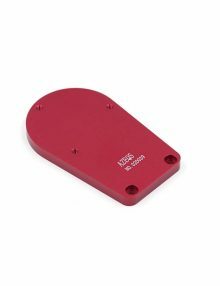 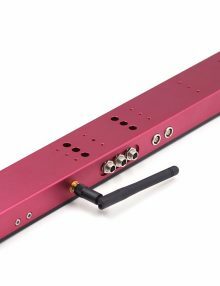 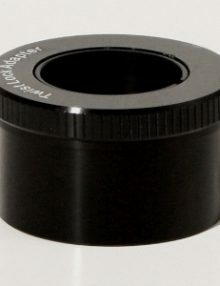 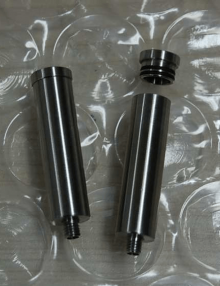 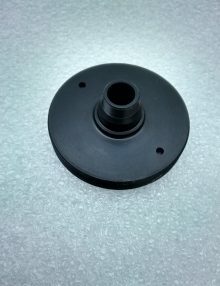 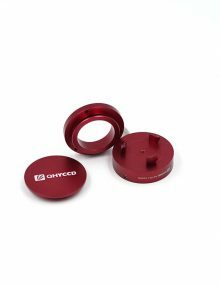 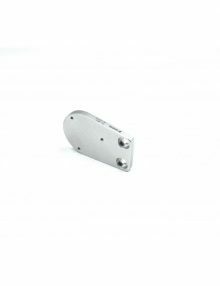 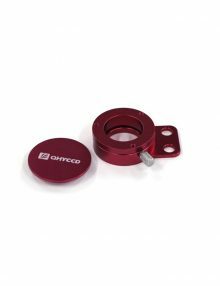 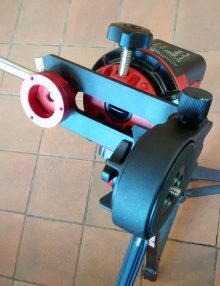 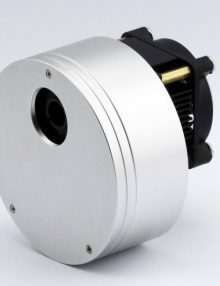 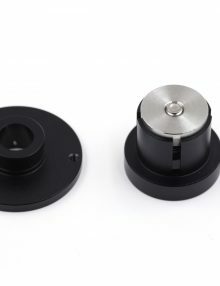 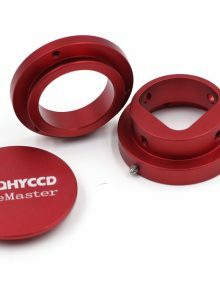 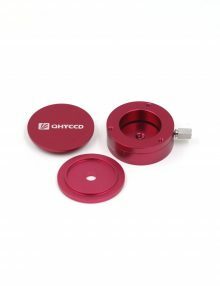 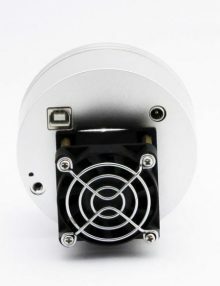 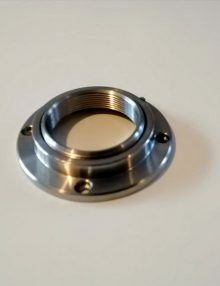 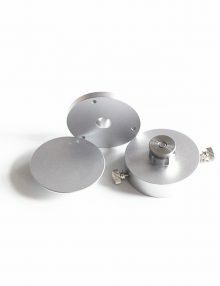 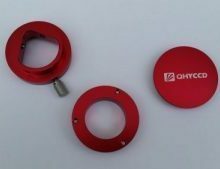 QHY small screw adapter 020063 for direct connection of QHYCCD COLDMOS cameras with QHYCFW2 filter wheels – small or medium. 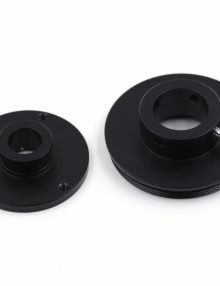 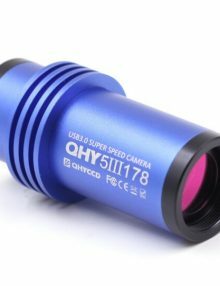 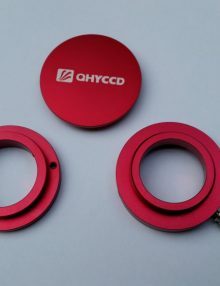 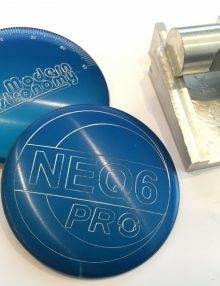 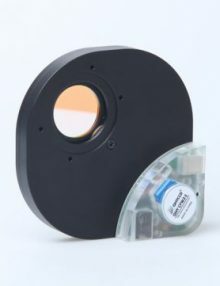 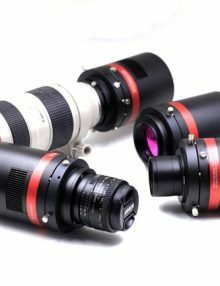 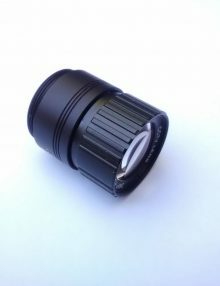 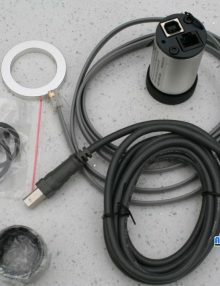 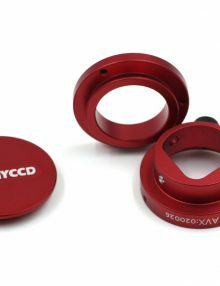 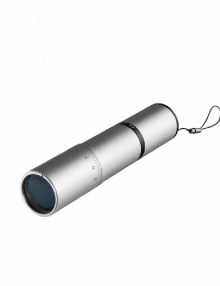 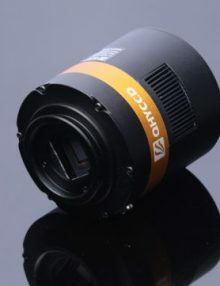 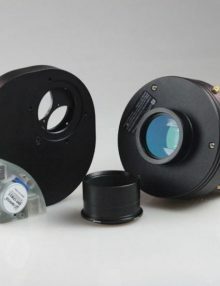 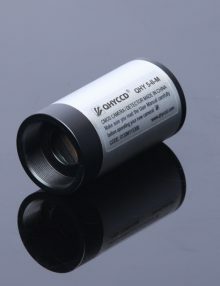 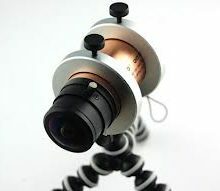 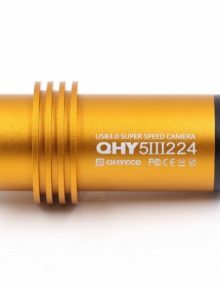 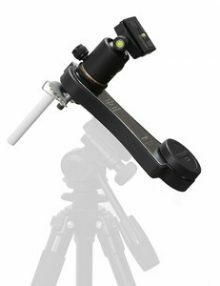 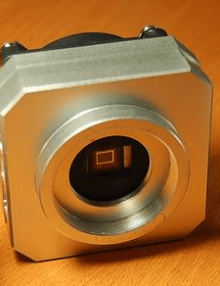 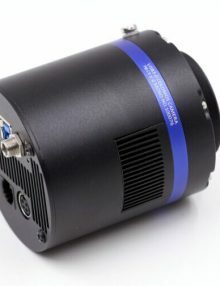 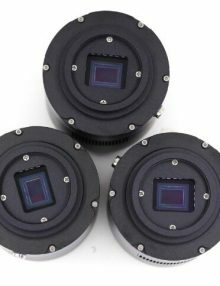 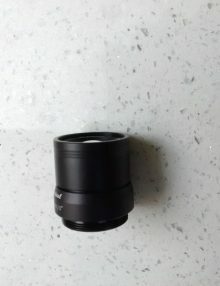 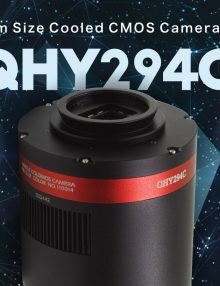 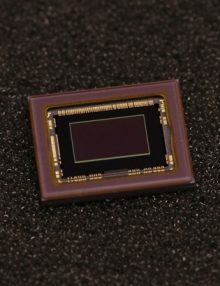 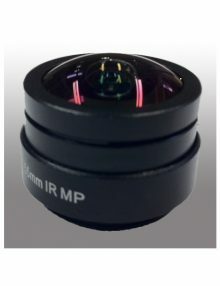 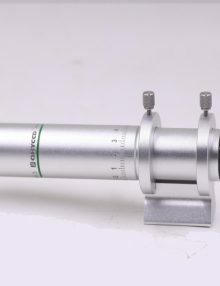 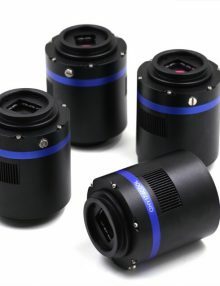 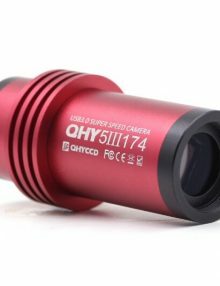 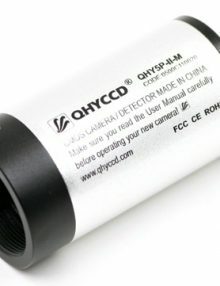 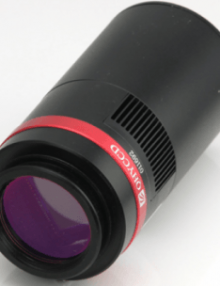 The QHY 020070 M54 Medium 6 Through Hole Lightproof Adapter is part of an extensive adapter system connecting QHY cameras and accessories. 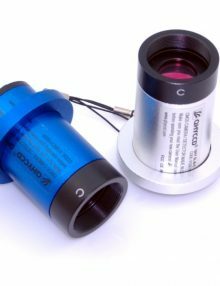 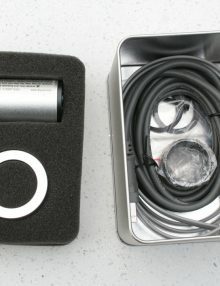 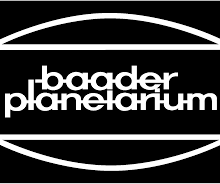 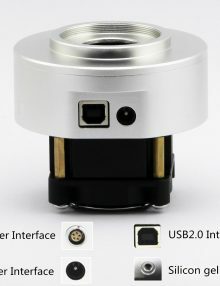 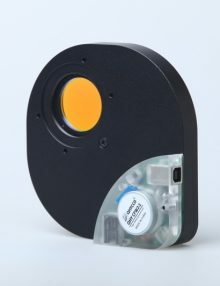 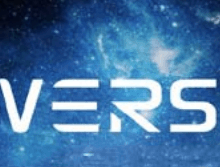 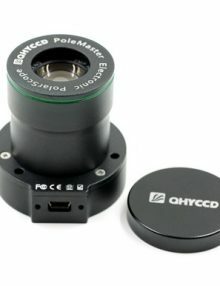 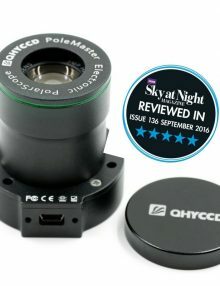 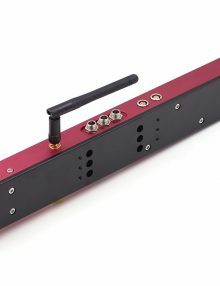 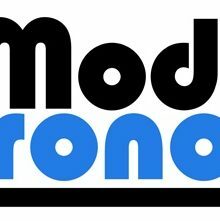 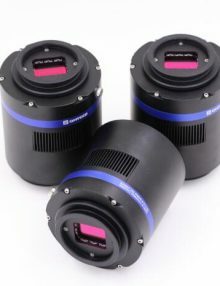 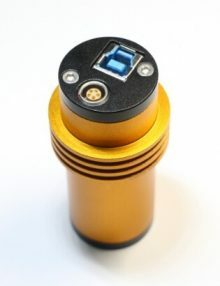 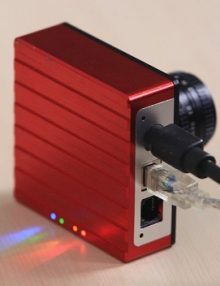 AstroBar is an astronomy computer product line, designed specially for low power consumption, which can control astronomy imaging systems. 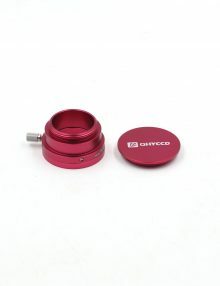 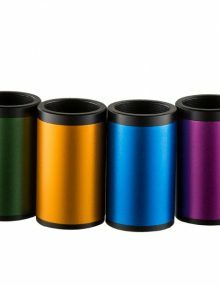 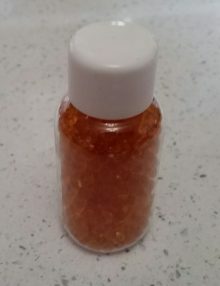 This is the 32GB version, price includes UK delivery and VAT.